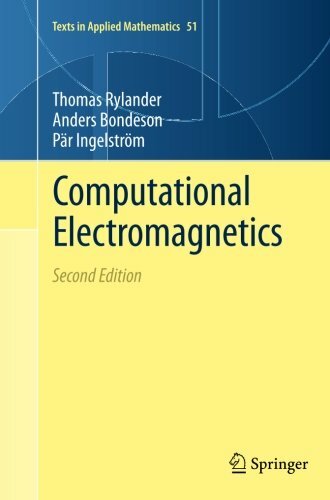 9781461453505 | 2 edition (Springer-Verlag New York Inc, November 6, 2012), cover price $79.95 | About this edition: Computational Electromagnetics is a young and growing discipline, expanding as a result of the steadily increasing demand for software for the design and analysis of electrical devices. 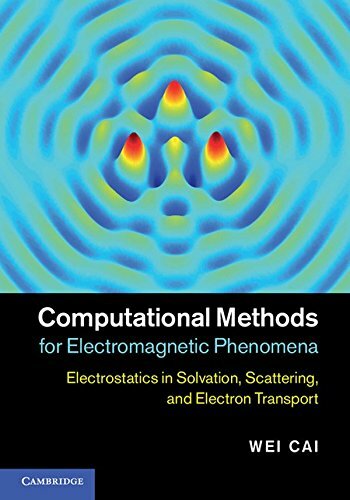 9781489986023 | 2 edition (Springer-Verlag New York Inc, December 13, 2014), cover price $79.95 | About this edition: Computational Electromagnetics is a young and growing discipline, expanding as a result of the steadily increasing demand for software for the design and analysis of electrical devices. 9781439847534 | CRC Pr I Llc, April 2, 2013, cover price $146.95 | About this edition: Wireless communications allow high-speed mobile access to a global Internet based on ultra-wideband backbone intercontinental and terrestrial networks. 9781107021051 | Cambridge Univ Pr, February 25, 2013, cover price $175.00 | About this edition: A unique and comprehensive graduate text and reference on numerical methods for electromagnetic phenomena, from atomistic to continuum scales, in biology, optical-to-micro waves, photonics, nanoelectronics and plasmas. 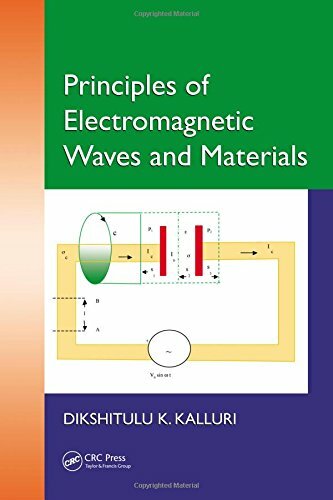 9781466593725 | CRC Pr I Llc, May 29, 2013, cover price $107.95 | About this edition: Principles of Electromagnetic Waves and Materials is a condensed version of the author’s previously published textbook, Electromagnetic Waves, Materials, and Computation with MATLAB®. 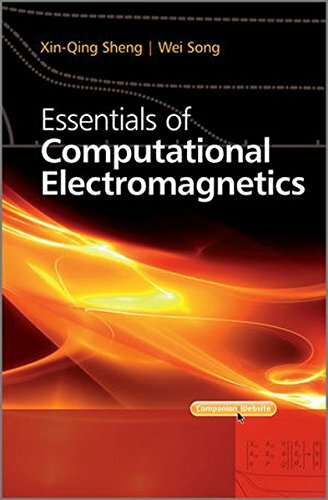 9780470829622 | IEEE, May 15, 2012, cover price $145.00 | About this edition: Essentials of Computational Electromagnetics provides an in-depth introduction of the three main full-wave numerical methods in computational electromagnetics (CEM); namely, the method of moment (MoM), the finite element method (FEM), and the finite-difference time-domain (FDTD) method. 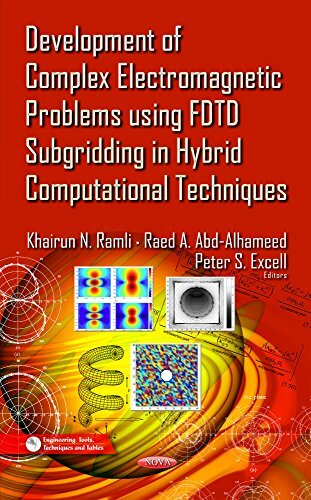 9781439838679 | CRC Pr I Llc, August 17, 2011, cover price $159.95 | About this edition: Readily available commercial software enables engineers and students to perform routine calculations and design without necessarily having a sufficient conceptual understanding of the anticipated solution. 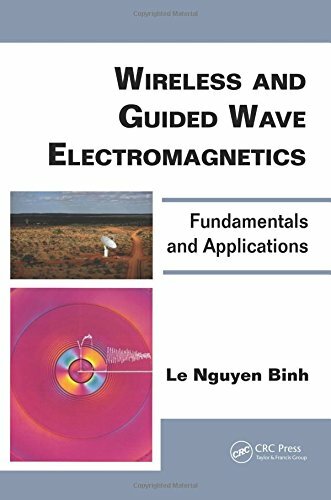 9781891121999 | Scitech Pub Inc, September 6, 2010, cover price $79.00 | About this edition: This textbook teaches students to create computer codes used to engineer antennas, microwave circuits, and other critical technologies for wireless communications and other applications of electromagnetic fields and waves. Written by specialists of modeling in electromagnetism, this book provides a comprehensive review of the finite element method for low frequency applications. Fundamentals of the method as well as new advances in the field are described in detail. 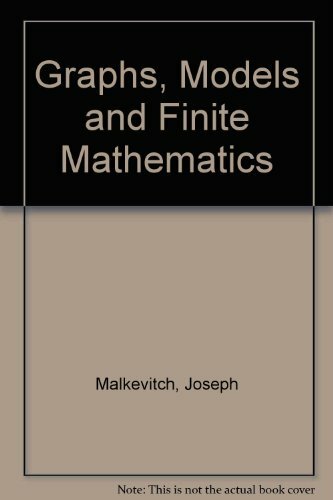 Chapters 1 to 4 present general 2D and 3D static and dynamic formulations by the use of scalar and vector unknowns and adapted interpolations for the fields (nodal, edge, face or volume). 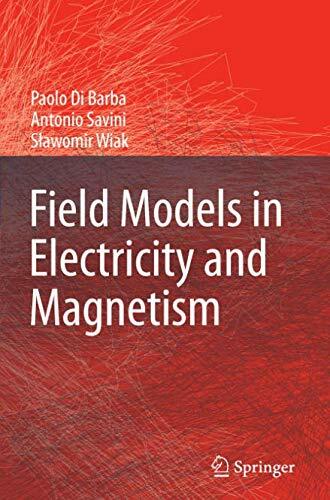 Chapter 5 is dedicated to the presentation of different macroscopic behavior laws of materials and their implementation in a finite element context: anisotropy and hysteretic properties for magnetic sheets, iron losses, non-linear permanent magnets and superconductors. More specific formulations are then proposed: the modeling of thin regions when finite elements become misfit (Chapter 6), infinite domains by using geometrical transformations (Chapter 7), the coupling of 2D and 3D formulations with circuit equations (Chapter 8), taking into account the movement, particularly in the presence of Eddy currents (Chapter 9) and an original approach for the treatment of geometrical symmetries when the sources are not symmetric (Chapter 10). 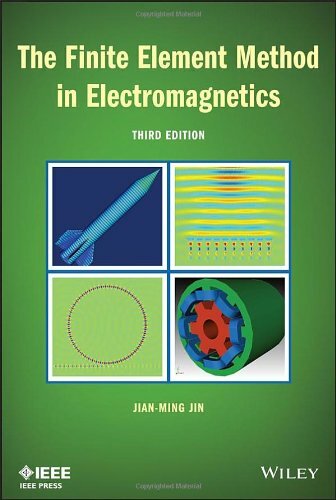 Chapters 11 to 13 are devoted to coupled problems: magneto-thermal coupling for induction heating, magneto-mechanical coupling by introducing the notion of strong and weak coupling and magneto-hydrodynamical coupling focusing on electromagnetic instabilities in fluid conductors. Chapter 14 presents different meshing methods in the context of electromagnetism (presence of air) and introduces self-adaptive mesh refinement procedures. Optimization techniques are then covered in Chapter 15, with the adaptation of deterministic and probabilistic methods to the numerical finite element environment. Chapter 16 presents a variational approach of electromagnetism, showing how Maxwell equations are derived from thermodynamic principles. 9781848210301 | 1 edition (Iste/Hermes Science Pub, November 10, 2008), cover price $303.00 | About this edition: Written by specialists of modeling in electromagnetism, this book provides a comprehensive review of the finite element method for low frequency applications. 9781905209644 | Iste/Hermes Science Pub, July 30, 2008, cover price $279.95 | About this edition: Written by specialists of modeling in electromagnetism, this resource provides a comprehensive review of the finite element method for low frequency applications. 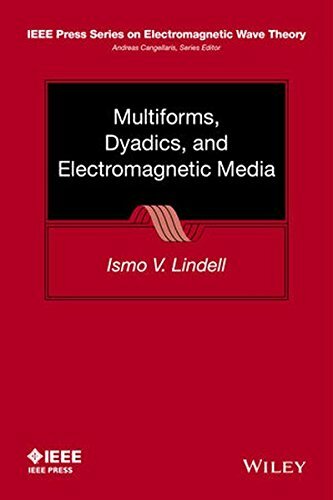 Intended as a textbook for electromagnetics or a reference for practicing engineers, the book uses the computer software packages QuickField and MATLAB for visualizing electric and magnetic fields, and for calculating their resulting forces, charge, and current distributions. 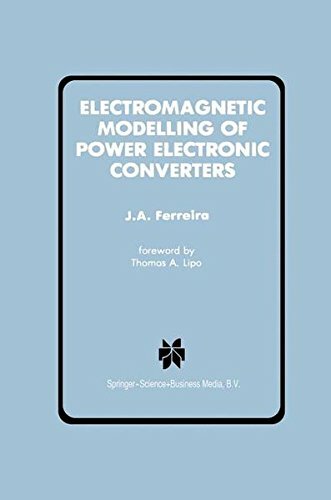 The concepts of electromagnetism âcome aliveâ as the readers model real world problems and experiment with currents in biological tissue under electrical stimulation, for superconducting magnetic shielding, Monte Carlo methods, etc. The accompanying CD includes a fully functional version of QuickField (widely used in industry), as well as numerous demonstrations and simulations with MATLAB. By James R. Claycomb, Ph. 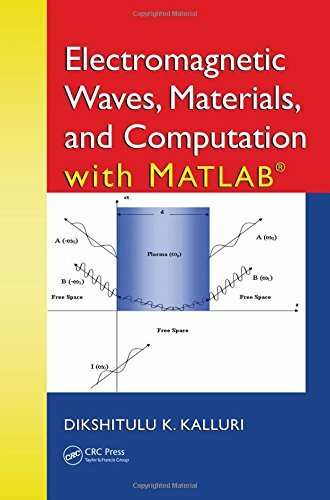 D.
9781934015124 | Infinity Science Pr Llc, June 17, 2008, cover price $118.95 | About this edition: Intended as a textbook for electromagnetics or a reference for practicing engineers, the book uses the computer software packages QuickField and MATLAB for visualizing electric and magnetic fields, and for calculating their resulting forces, charge, and current distributions. 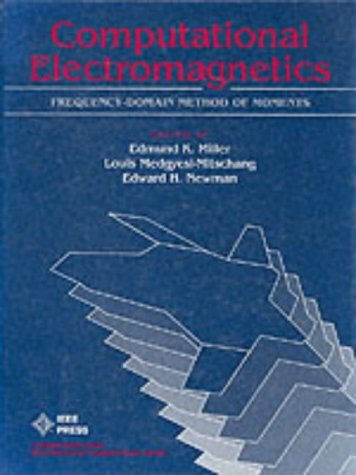 9780471488897 | IEEE, April 10, 2007, cover price $149.00 | About this edition: A thorough and insightful introduction to using genetic algorithms to optimize electromagnetic systems Genetic Algorithms in Electromagnetics focuses on optimizing the objective function when a computer algorithm, analytical model, or experimental result describes the performance of an electromagnetic system. 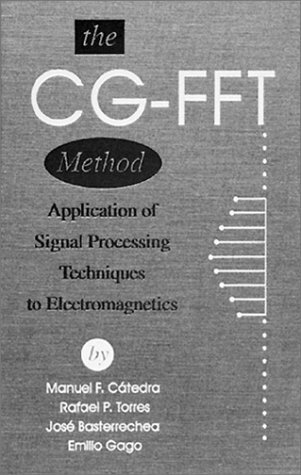 9780471419013 | IEEE, February 5, 2003, cover price $227.00 | About this edition: The first book on the subject. 9781118571361 | 3 edition (IEEE, March 31, 2014), cover price $181.00 | About this edition: A new edition of the leading textbook on the finite element method, incorporating major advancements and further applications in the field of electromagnetics The finite element method (FEM) is a powerful simulation technique used to solve boundary-value problems in a variety of engineering circumstances. 9780471438182 | IEEE, May 27, 2002, cover price $168.00 | About this edition: A systematic treatment of the finite element method "Anyone interested in the state of the art in finite element formulations will find this book an interesting read. 9780471586272 | Wiley-Interscience, March 1, 1993, cover price $135.00 | About this edition: Begins with a lucid introduction to the method and proceeds to one-, two- and three-dimensional problems. 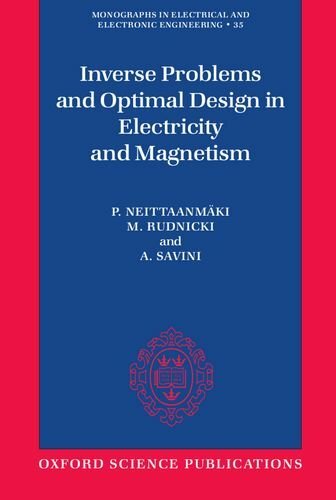 9780198593836 | Clarendon Pr, February 22, 1996, cover price $170.00 | About this edition: The optimization theory has been extensively applied to mechanical engineering and the solution of inverse problems in structural mechanics, but its use in electromagnetism is much more recent. 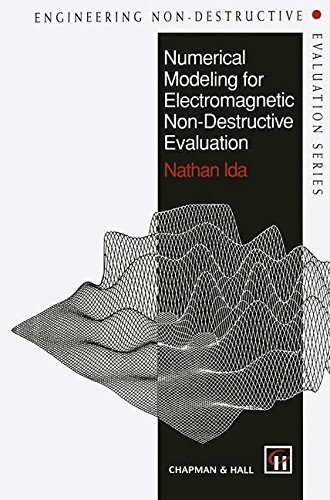 9780412468308 | Chapman & Hall, January 1, 1995, cover price $339.00 | About this edition: This text on numerical methods applied to the analysis of electromagnetic nondestructive testing (NOT) phenomena is the first in a series devoted to all aspects of engineering nondestructive evaluation. 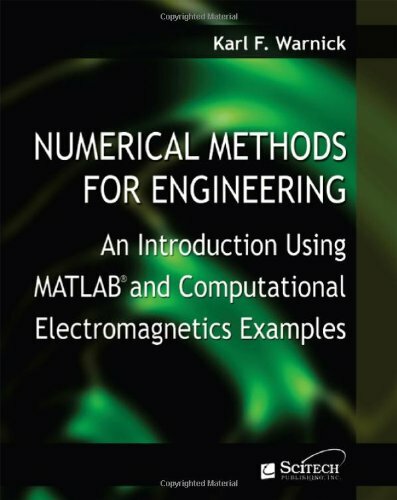 Product Description: Introduces the reader to the fundamentals and applications of the method, beginning with the basic concepts but leading on to sophisticated analyses of some engineering problems. DLC: Signal processing - Mathematics. 9780890066348 | Artech House, January 1, 1995, cover price $49.00 | About this edition: Introduces the reader to the fundamentals and applications of the method, beginning with the basic concepts but leading on to sophisticated analyses of some engineering problems. 9780792390343 | Kluwer Academic Pub, July 1, 1989, cover price $209.00 | About this edition: The era of the personal computer has, without doubt, permanently altered our life style in a myriad of ways. 9781441951182 | Springer Verlag, July 1, 1989, cover price $209.00 | About this edition: The era of the personal computer has, without doubt, permanently altered our life style in a myriad of ways.